Shibuya is not a district highly regarded by the so called gourmet journalists of Tokyo lately. However, Shibuya traditionally has a very unique culture and many characteristic drinking and dining establishments. This could be something to do with its geographical set up: Shibuya consists of areas with very contrasting identities. One could be called the valley around the Shibuya station; the others are the 3 hills surrounding the valley. They all have different characters and attract different types of people.Pino Salice is located southwest of the station, in a small area called Uguisudani-cho meaning Valley Town of Orioles. To get there from the station, you first have to climb over Sakuragaoka, Hill of Cherry. It takes approximately 7 minutes to walk from the station, keeping Infoss Tower on your right hand side. This restaurant is located in a semi-basement of a building and simply decorated with bricks and wood. 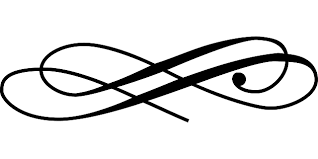 In this restaurant, there are usually people happily drinking wines at one table and people quietly savoring food at other tables coexisting harmoniously in a comfortable and unpretentious atmosphere. The restaurant’s very capable wait staff will ensure you feel relaxed. The dishes they serve are all southern Italian. They even serve combinations of small plate appetizers (5 plates for 1,800 yen) just as they do in South Italy. Instead of ordering appetizers, pastas and mains all at once before you start, you might want to order a variety of appetizers and wine first and then take time and decide how you would like to proceed with your pasta and main. With your wine loving friends or food lovers, this is a restaurant you can always enjoy. 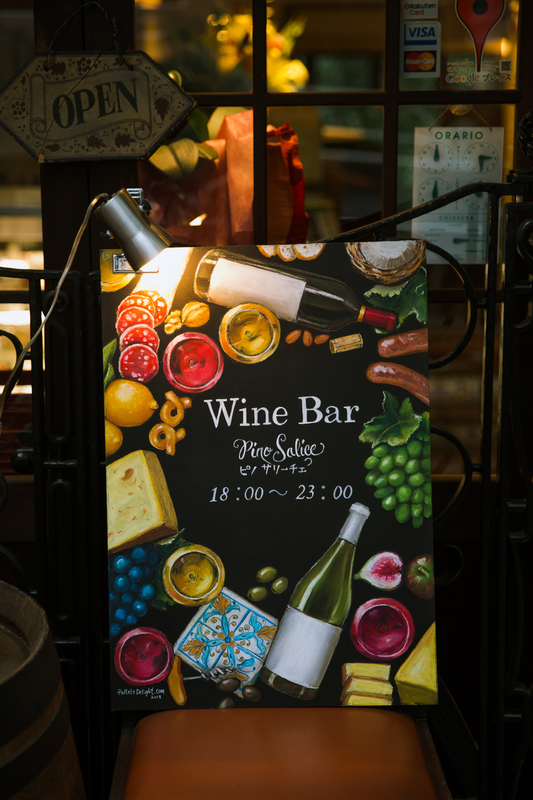 PinoSalice’s bar counter is a great place to enjoy dishes priced around 1,000 yen together with matching wines. The per-person cover charge (common in all kinds of restaurants in Italy for the breads/snacks provided) covers fresh vegetable salad for all diners. The weekly updating a la carte menu features Southern Italian inspired dishes with vegetables, meat, fish, and cheese. An Assortment of three, five, and eight appetizers are priced at 1,100, 1,800 and 2,800 yen respectively. 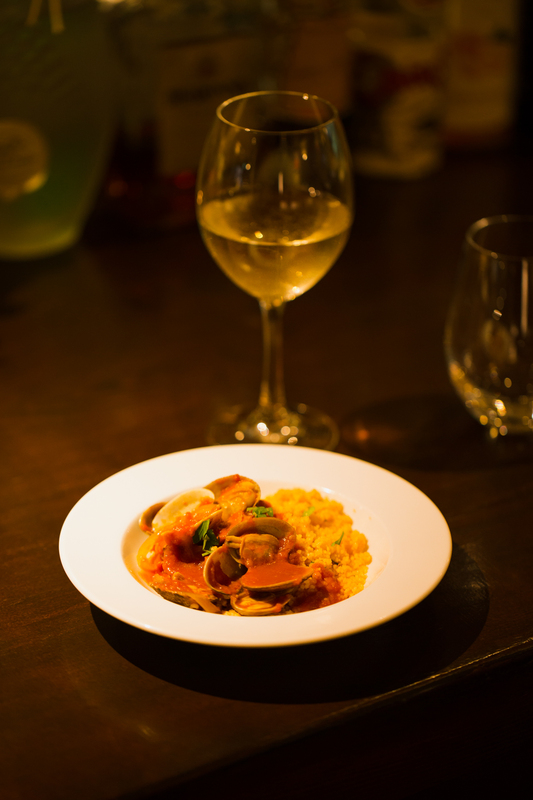 Seven dishes of pasta and risotto are priced from 1,600 yen. 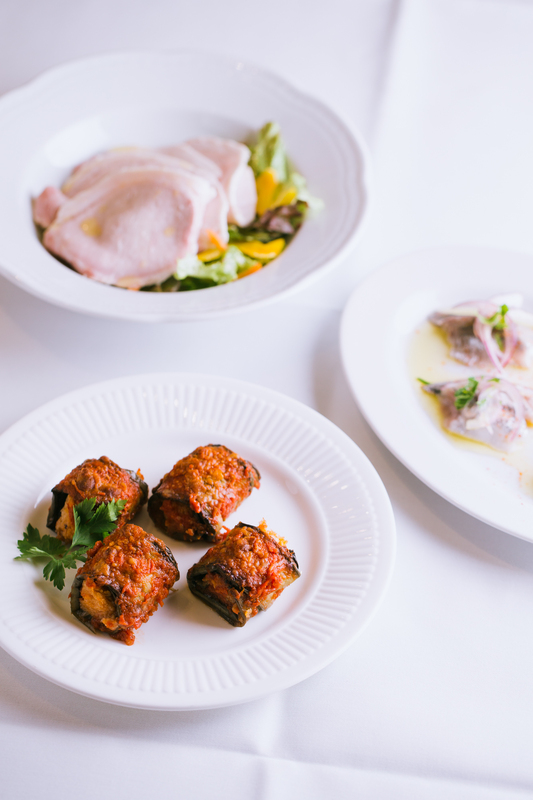 Three main dishes of fish and meat are all priced at around 2,500 yen. All the wine at PinoSalice is exclusively from Southern Italy. The monthly-updated list has a combined total of 12 red, white and sparkling wines. 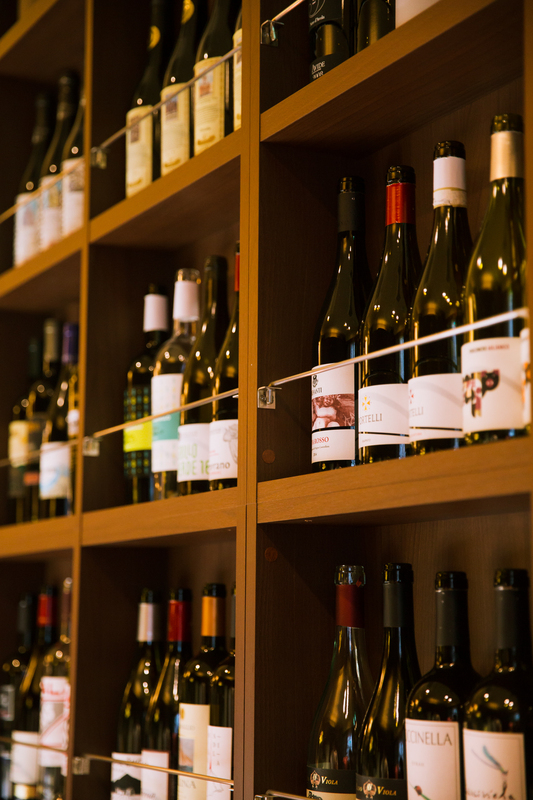 The wine selection is priced from less than 4,000 yen, with the most popular bottles within the range of 5,000 to 6,000 yen. Almost all of the wine available by the glass is priced around 1,000 yen.